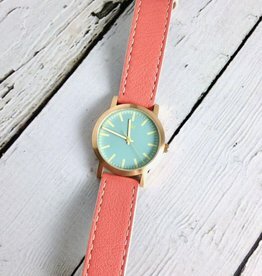 This watch is the perfect pop of bright color! 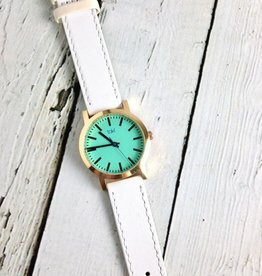 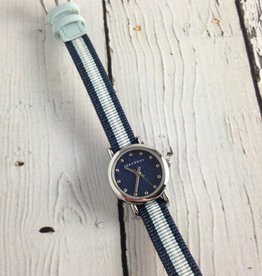 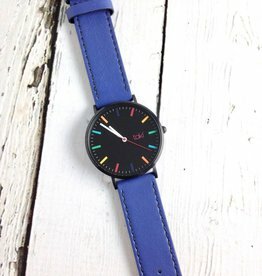 We love the dainty thin strap and bright aqua hands. 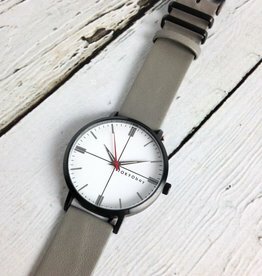 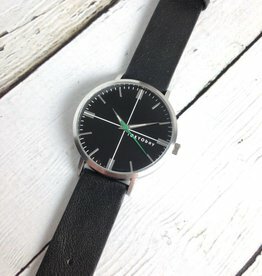 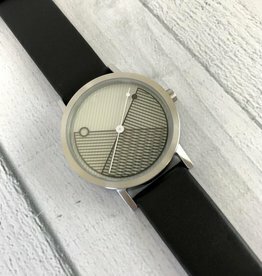 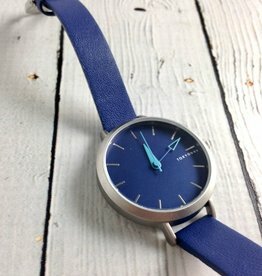 This watch is sleek and modern! 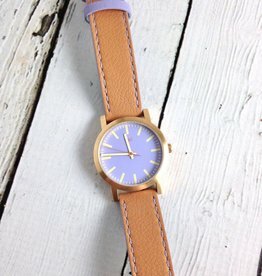 We love the dainty thin strap and bright yellow hands. 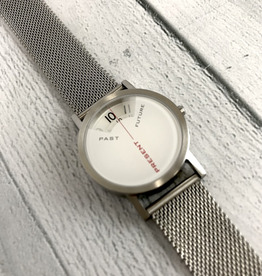 Case size is 40mm and case depth is 7mm. 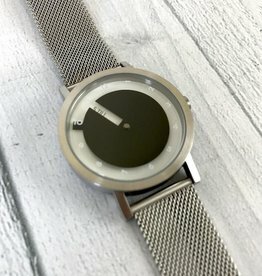 Band width is .75” wide. 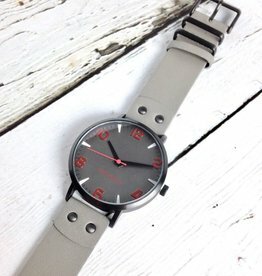 Battery powered Japanese quartz movement. 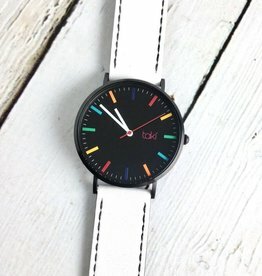 Case size is 43mm and case depth is 8mm. 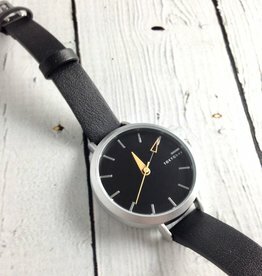 Battery powered Japanese miyota quartz movement.